National Benefits Programs offers supplemental benefits programs for all state employees and their immediate families, at no cost to you. Check out just a couple of the many acceptances and endorsements from state agencies we work with. 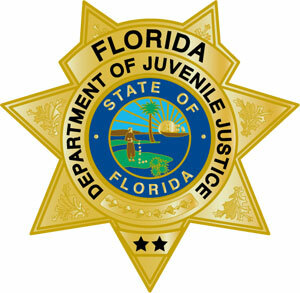 Below is the acceptance letter from the Florida Department of Juvenile Justice, to the NBVP Benefits Programs.